Egon Schiele – The Poet (Self-Portrait), 1911. In HD! Leave a Comment on Egon Schiele – The Poet (Self-Portrait), 1911. In HD! 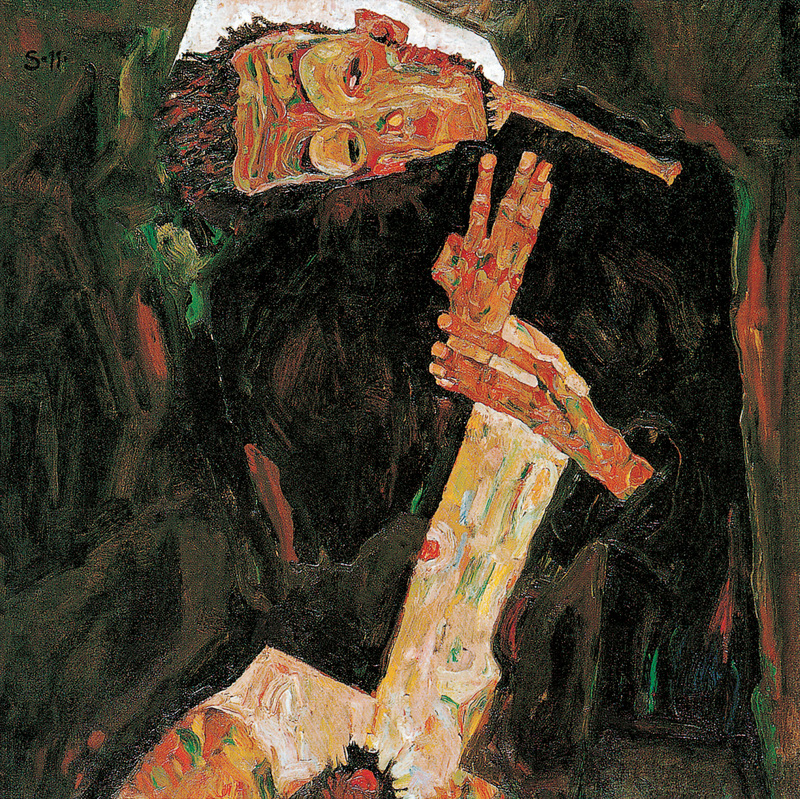 Click on the image to see Egon Schiele´s The Poet (Self-Portrait) in High Resolution, with all its amazing details! Egon Schiele – The Poet (Self-Portrait), 1911. Next Entry Lucas Cranach – Portrait of Anna Cuspinian, 1502. In HD!